John W. Peeler – Coveler and Peeler, P.C. John Peeler joined the firm as an Associate in 2004, after several years practicing law at several Texas state agencies, including Texas Commission on Environmental Quality (“TCEQ”), Office of the Attorney General, and University of Houston System. The experience gained representing these agencies translated directly to his new focus representing Emergency Services Districts, especially his familiarity with Texas Open Government laws. Today Mr. Peeler represents dozens of Districts in the Houston-Galveston region and throughout the state. He is currently one of two Principals overseeing the firm’s Government Law practice area. This includes attending approximately a dozen Emergency Services District meetings every month to serve as counselor and legal advisor for the Boards of Commissioners. Additionally, he advises many other Districts on issues including open government, contracts, construction, and elections. He brings his years of experience to bear in addressing each client’s issues and concerns. Mr. Peeler has also worked with community leaders in the formation of new Districts. The firm has coordinated the efforts of grassroots activists, volunteer fire fighters and county government to bring new Districts to life in order to provide better fire suppression, emergency medical services, and safety resources to communities. Mr. Peeler also participates in and reviews the firm’s representation of a local Improvement District, several volunteer fire departments, and corporate client matters. Mr. Peeler and the firm work hard to ensure that there is no potential conflict of interest between these clients and our Emergency Services District client base. 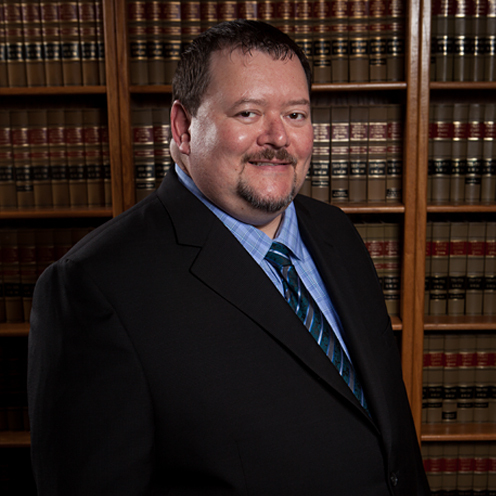 Mr. Peeler has represented clients in matters before Texas District and County Courts, Federal District Courts, the State Office of Administrative Hearings, State agencies, and County Commissioners’ Courts around the state. Mr. Peeler was admitted to the State Bar of Texas in November 1997. He is also admitted to practice in the United States District Court for the Southern District of Texas. Mr. Peeler has spoken at the last several State Association of Fire and Emergency Districts (SAFE-D) conventions on topics including the Role of the Emergency Services District Lawyer, Territorial Issues, and Contracting with Service Providers. While practicing at the TCEQ he presented continuing legal education training regarding state administration of federal air pollution programs. Mr. Peeler earned his Bachelor of Science in 1993 from Texas A&M University and his Doctor of Jurisprudence from the University of Houston in 1997. Mr. Peeler grew up in Irving, Texas, and also lived in College Station and Austin before putting down roots in Houston. He now lives in the historic Glenbrook Valley neighborhood with his wife Gin, who works as an architect, and their amazing son. Mr. Peeler makes time to travel with his family and friends, collects PEZ dispensers and listens to classic rock music.